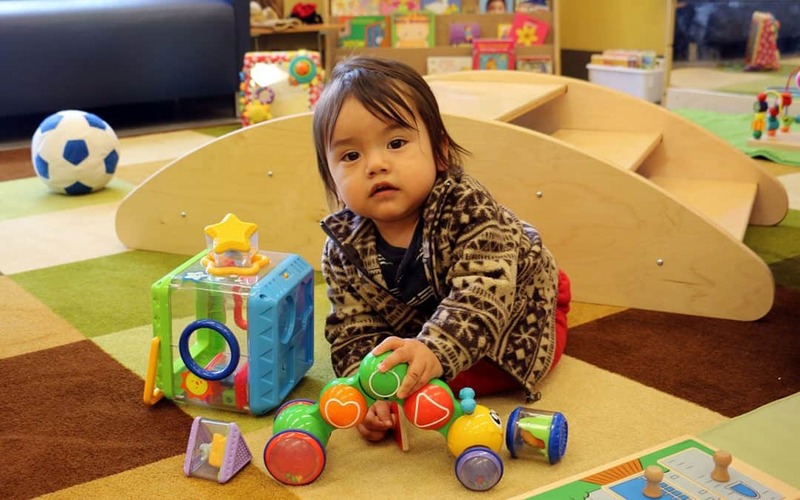 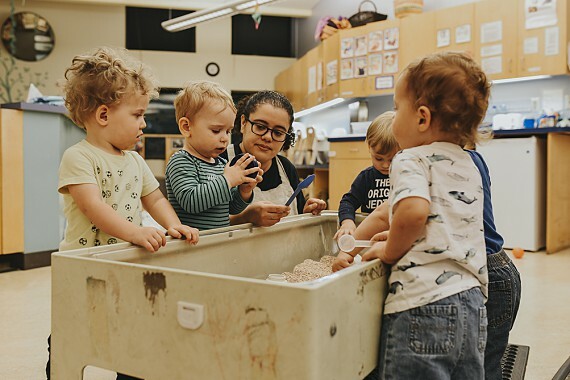 A work group convened by Children’s Institute and the Oregon Health Authority has issued recommendations for health-driven metrics for kindergarten readiness. 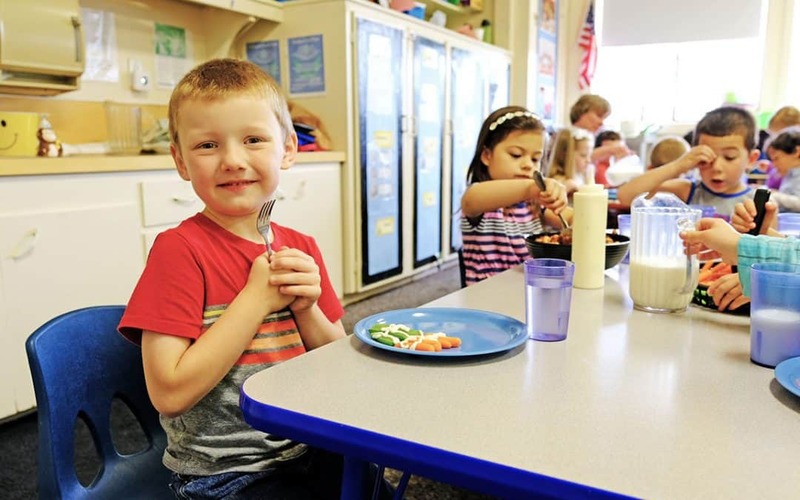 The goal is to drive system-level changes and improvements to kindergarten readiness, especially for children served by the Oregon Health Plan (Medicaid). 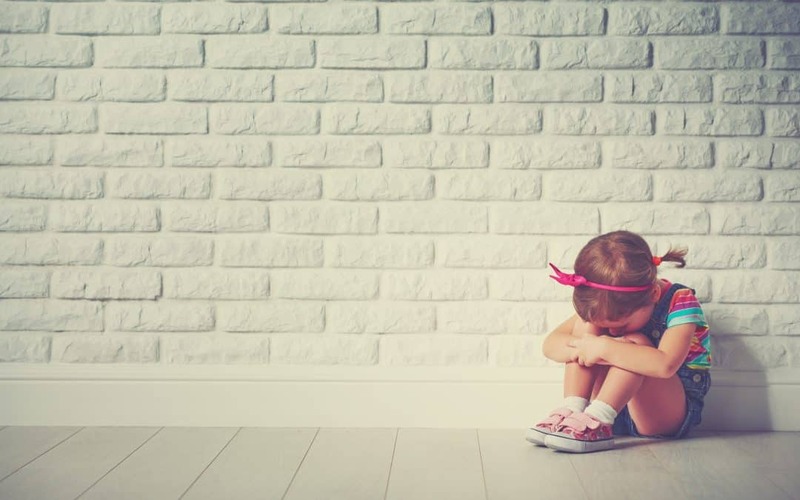 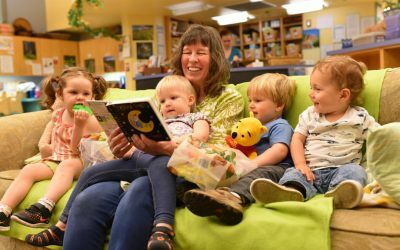 To solve its child care crisis, Oregon must build an affordable, high-quality child care system that keeps children safe and supports their brain development.